Your dream home awaits you. 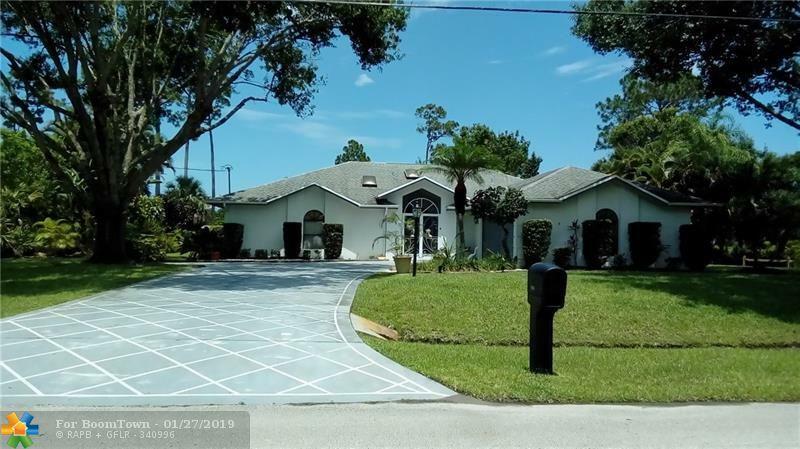 Located on one of the better lots in SANDPIPER BAY Sub Division on a Private street! Must see to appreciate! First time EVER on the market! 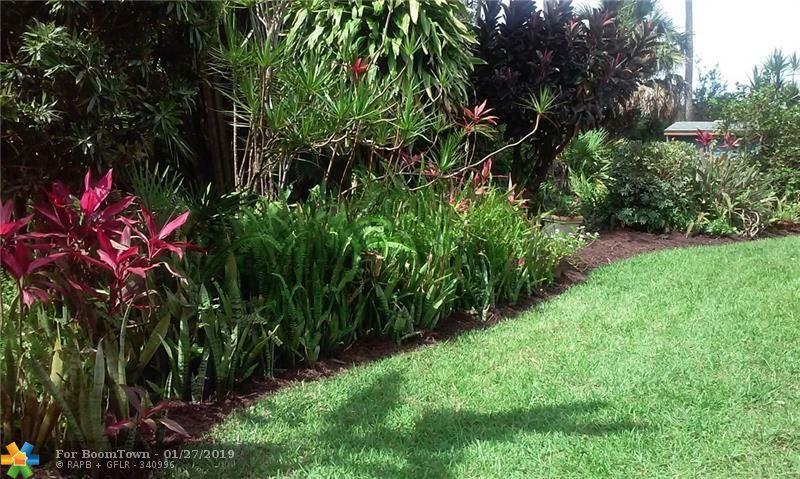 3/2/2 on large .43 acre lot. Contemporary style home with vaulted ceilings, open concept and 2 car attached garage is well maintained, and move-in ready. 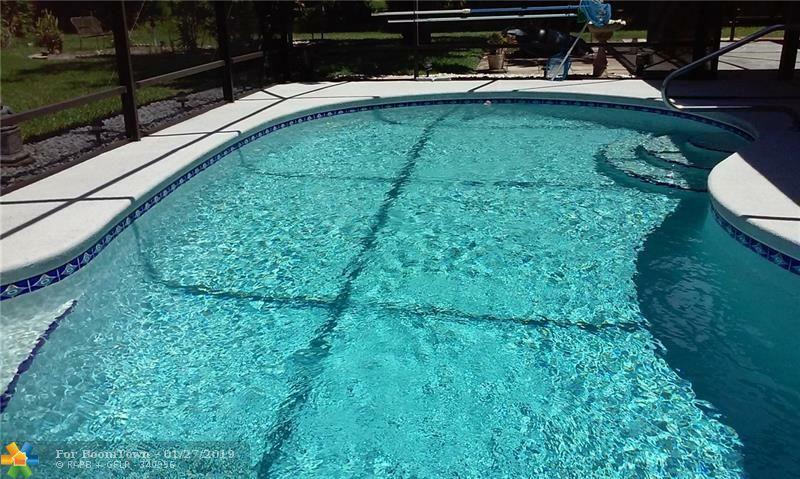 Located in Port St Lucie with a beautiful Private backyard view, with no neighbors behind you. 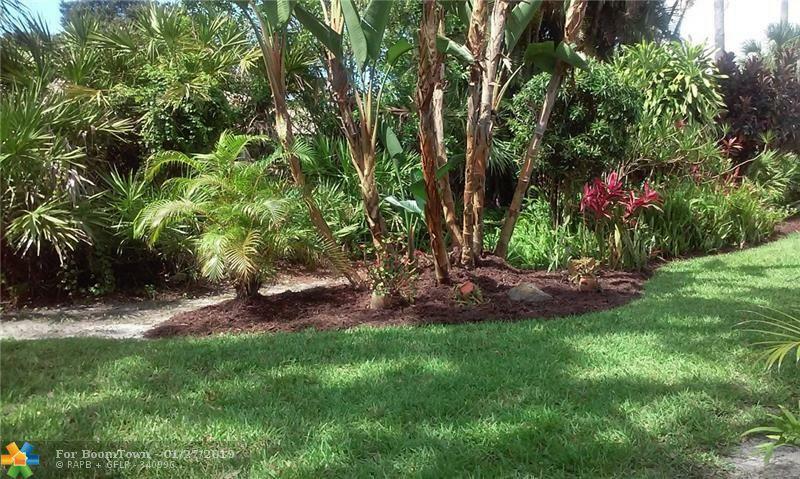 Close to US 1 and PSL Blvd, 20 min from the ocean. Many new upgrades. This listing is courtesy of List Now Realty, Llc.